Shepard is considering an alternative theory that involves a Planet 9 exoplanet that had been been kicked out of another nearby solar system that formed in the general vicinity of ours. Such things are known to happen. Sheppard’s team is conducting the deepest survey so far for objects beyond Neptune and the Kuiper Belt, a circumstellar disk that lies some 30 to 50 times as far as the Earth is from the sun. It is filled with dwarf planets asteroids, comets, and balls of frozen compounds — remnants of the earliest days of the evolution of the solar system. 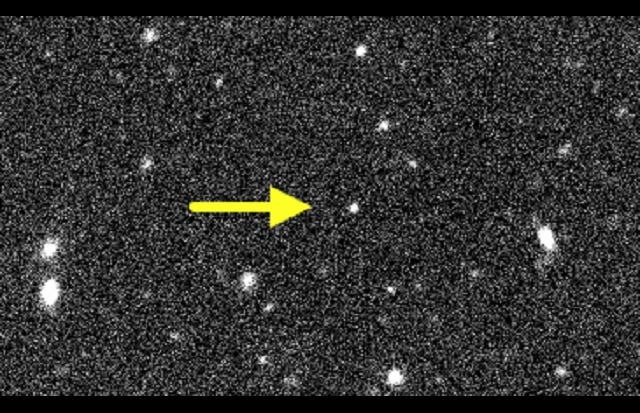 The Kuiper Belt is the region that includes Pluto, the now dwarf planet demoted with heated debate several years ago. The team has observed nearly 10 percent of the sky using some of the largest and most advanced telescopes and cameras in the world. As they find and confirm these distant and faint objects, they analyze whether their discoveries fit into the larger theories about how interactions with a massive distant planet could have shaped the outer Solar System. He said that although astronomers believe there are thousands of these small objects, only about 15 have been positively identified. One discovered by Sheppard and Trujillo in 2014 — designated 2012 VP113 but nicknamed “Biden” — has the most distant known orbit in our solar system. At the same time, Sheppard and Trujillo noticed that the handful of known extreme trans-Neptunian objects all clustered together and moved at similar orbital angles. These unusual dynamics lead the astronomers to propose that a substantial planet might be shepherding the smaller objects through its gravitational pull. 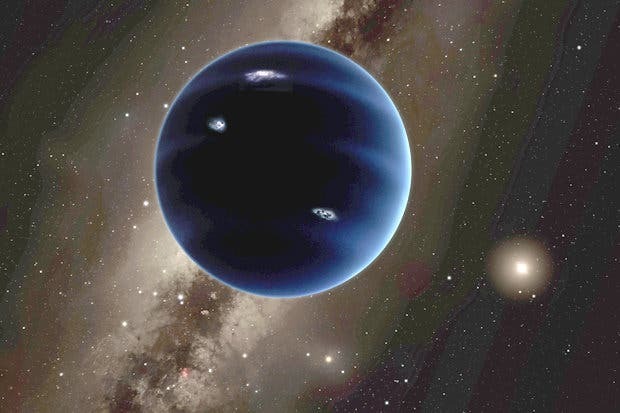 The other team most deeply involved with the Planet 9 hunt is led by Mike Brown and Konstantin Batygin of the California Institute of Technology. They are the ones who made a big splash earlier this year with their predictions of a Planet 9, again based on the orbits of smaller objects. Other groups searching the trans-Neptunian region for planets and information about the early solar system include the Canadian Outer Solar System Origins Survey and the international Dark Energy Survey. Sheppard said that while the teams searching for Planet 9 are definitely in competition — a discovery would, after all, re-write the textbooks — they are also cooperating in terms of reporting back to each other if a region of the sky they study comes up with nothing to report. That way, he said, the teams won’t duplicate efforts where there is no promise of reward. While Sheppard’s and Brown’s teams have the advantage of access to more sophisticated instruments to work with, it is certainly possible that one of the others will make breakthroughs, and possibly THE breakthrough.